San Diego duo Pinback is releasing their first album in 5 years. Due out October 16th on Temporary Residence, Information Retrieved will have 10 tracks. 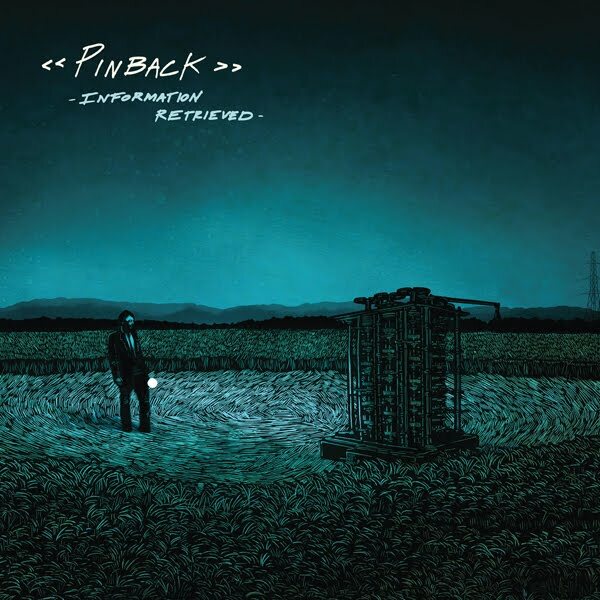 Pinback, the sages that they are have given us more than a taste and have already released 3 of the tracks. "Sherman," in 2011, "True North," which was released earlier this year as a Record Store Day single, and now "Proceed to Memory," a fantastic reflective number that gradually structures into a symphonic bond.